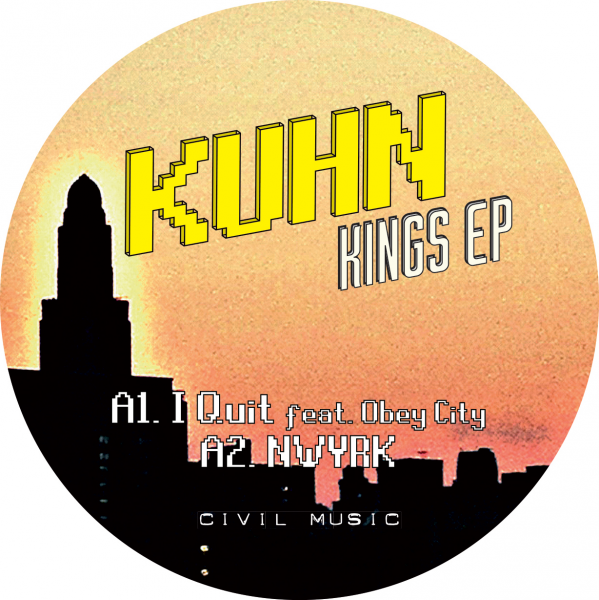 Kuhn’s sophomore effort for Civil Music, Kings EP is a collection of four diverse uptempo club tracks with an eclectic sampling palette and Footwork-inspired rhythmic complexities. “I Quit,” featuring Astro Nautico brother in arms and LuckyMe contributor Obey City, flips a glittery pitched-up soul loop into an 808-fuelled dance floor workout with insistent vocal mantras and a jumpy kick drum rhythm. “NWYRK” grabs horns from Cuban Carnival music and places them over an off-kilter tom shuffle. “Boombox” merges hyper-pitched rave stabs, quaking sub kicks and sultry female vocal cutups to form a halftime beat before flipping into a hyperspeed finale. 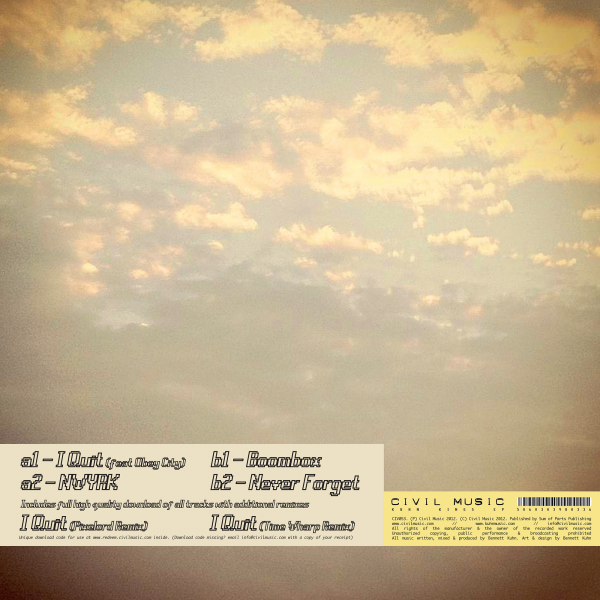 Finally, “Never Forget” carves massive choral samples into a manic haze with added hyperactive kick drums and lightning trap fills. 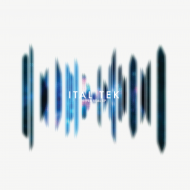 The EP includes remixes of “I Quit” by Muscovite Pixelord and Atlanta’s Time Wharp. 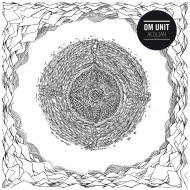 The former a warm laid back exercise in Russian Juke and the latter a smooth yet jacking kick lead house heater. 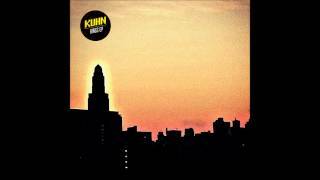 Kuhn’s sound is raw, energetic and individual. It’s the work of 23 year old Brooklyn-based / Long Island native Bennett Kuhn. 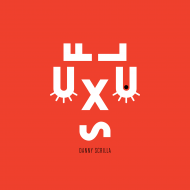 His long sold out debut EP Slime Beach was released on Civil Music almost a year to the day prior and received support from a diverse crowd of tastemakers including Claude Von Stroke, Mary Anne Hobbs, Ramadanman, Untold and A-Trak. 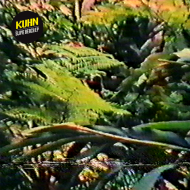 Kuhn is irrepressibly linked to Astro Nautico, the Brooklyn-based label/blog/party collective co-founded in 2009 by Kuhn along with Obey City and Paulo Xz. 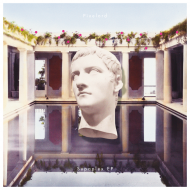 Astro’s now infamous parties at FreeCandy have attracted global attention including a report from BBC Radio 1′s Benji B. Astro Nautico affiliates include; Howse, Space Ghost, Moist Ghost, RAJA, Time Wharp, Young Montana, Dreams, The Range, Baauer, Djemba Djemba, Zackey Funk Force, Abel and many more. 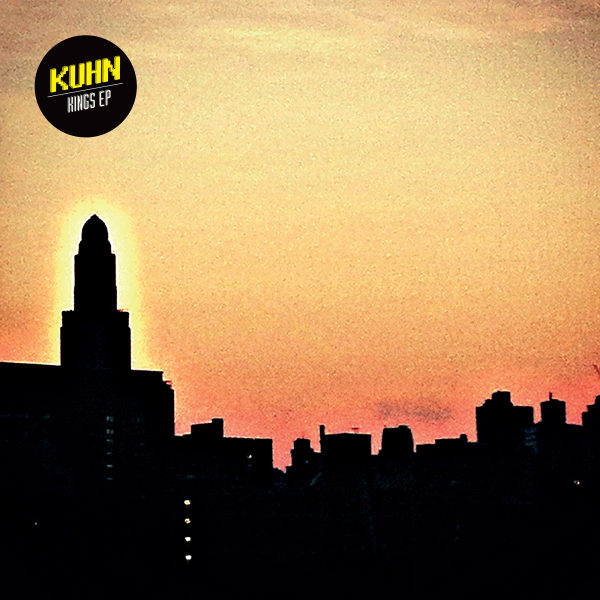 The Kings EP pays homage to the Kings district of Brooklyn. 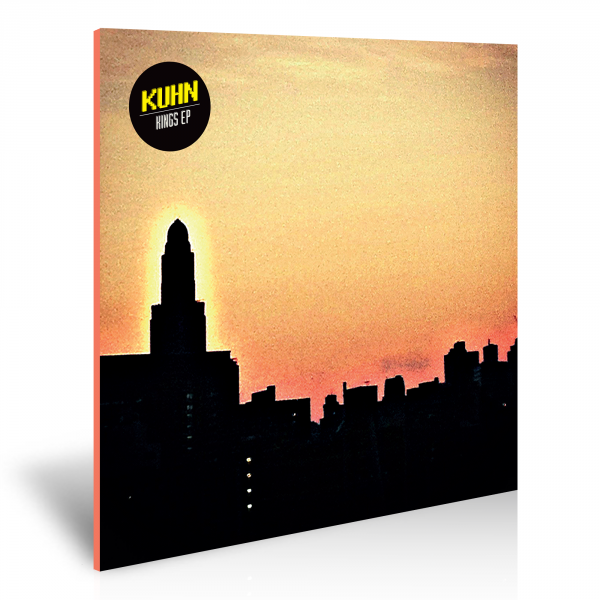 The photography and artwork (which is also by Kuhn) show a Kings skyline and the Williamsburgh Savings Bank Tower. 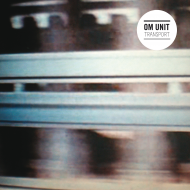 Look out for Video for “I Quit” by Paolo Xz. 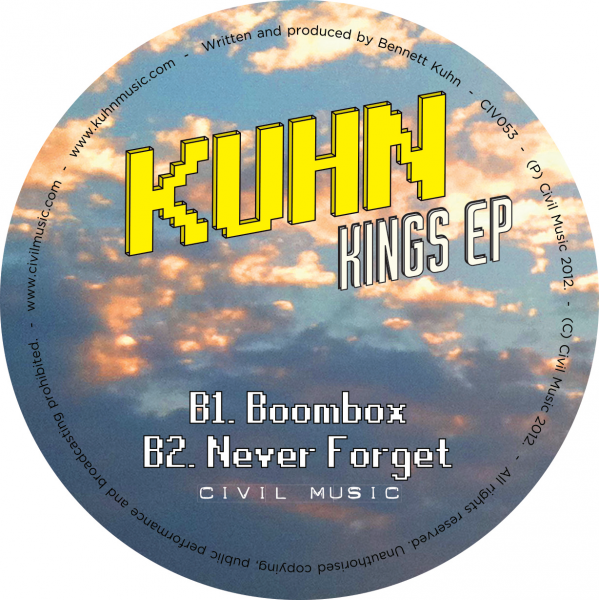 Kings EP is released 19th Nov on 12″ / Download on Civil Music.